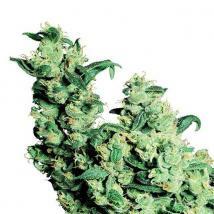 We first worked with the guys from Sensi Seeds in 1992 and were the first seedbank to bring their new strains to the UK. 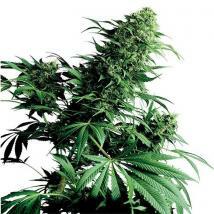 Sensi Seeds have some of the finest cannabis genetics on the planet, that's why so many other banks use their strains as a base for their own marijuana seeds. 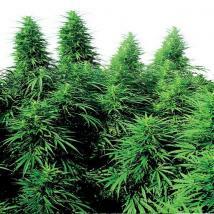 This is one seed bank that has been there since the very beginning and they have been working their magic for over 25 years. 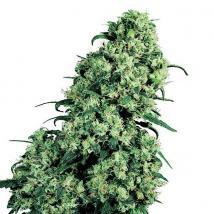 In fact, the founder of Sensi Seeds was one of only three Dutch grower-breeders who was able to obtain the original genetics from the first US stabilised hybrids when they entered Europe, and they've continued to look forward ever since. 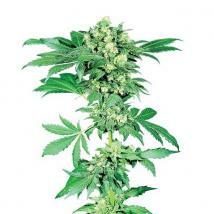 Sensi Seeds are often considered some of the most stable and uniform genetics available from a cannabis seed bank. 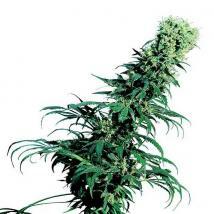 Establishing the Sensi Seed Club in 1985 and later merginging with another seedbank in 1991, combining the gene stock of the two to become the Sensi Seed Bank we know today. 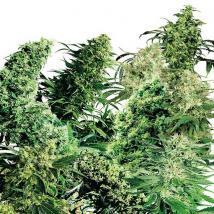 Varieties of cannabis from Sensi have won awards in over 100 cannabis cups. 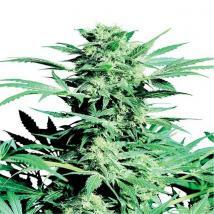 Sensi Seeds are available to buy in regular and feminised seed packs with cannabis strains in both autoflowering and photoperiod formats available here at the Original Seeds Store in breeders packs where available and depending on your selected shipping method in pick and mix singles and in packs of 3, 5 and 10 seeds. 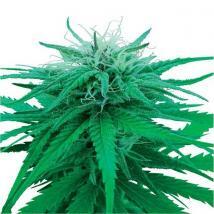 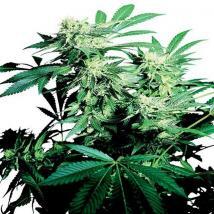 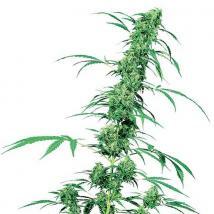 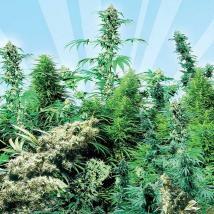 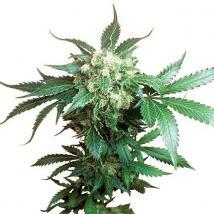 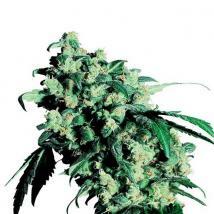 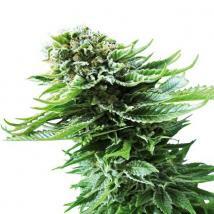 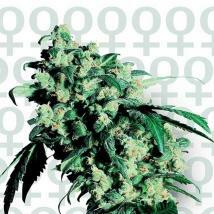 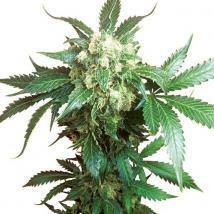 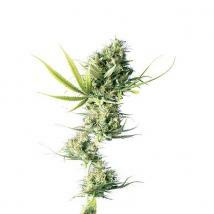 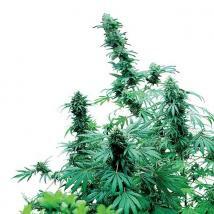 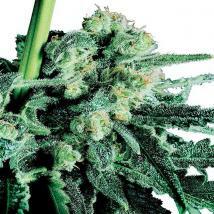 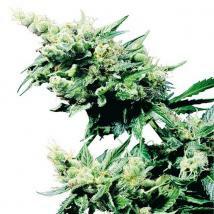 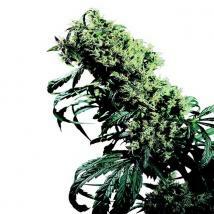 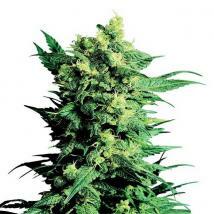 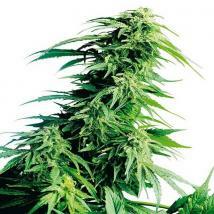 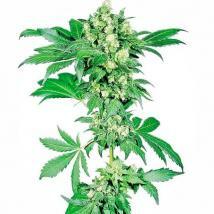 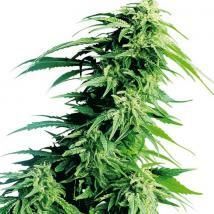 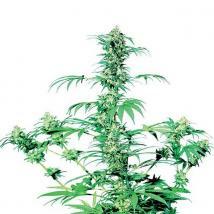 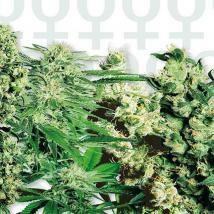 Sensi Seeds are also available in bulk packs of 25 seeds.